Bradley Evers focuses his practice on corporate and transactional law and is located in Dinsmore's Dayton office. Brad works with clients on the purchase and sale of businesses in both asset and stock transactions, financing and lending agreements, real estate transactions, drafting and negotiation of a wide variety of contracts, corporate governance, buy/sell and close corporation agreements, employment agreement and employee termination matters. 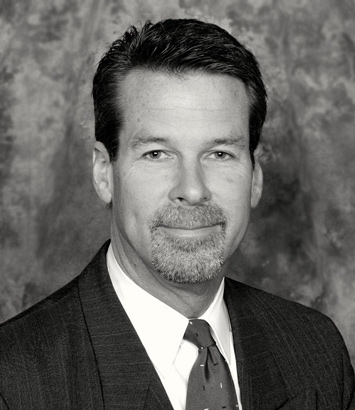 He serves as an outside general counsel for several of his clients. He is the general counsel of the Dayton-Montgomery County Port Authority, the premier public development entity in the Dayton area and has worked extensively with the State of Ohio, Montgomery County and the City of Dayton on Port Authority projects. Additionally, Brad is the general counsel for the Miami Valley School and served for more than 20 years as a member of the Centerville City Schools Board of Education.